-Access 100's of youtube Videos of the songs. - If you are using 1.1.4 , Please update to the latest version and don't miss out on the hundreds of videos you can get access to. -Search the song from the the list.-Improved Pinch and Zoom feature for convenient reading-Share with your friends. 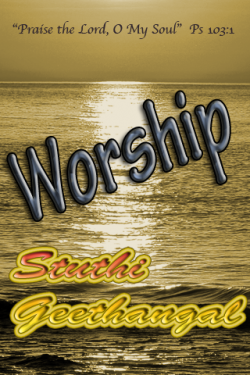 Stuthigeethangal- Malayalam( MANGLISH ) Song Book - 'PRAISE HIS HOLY NAME'. - Currently this app has many Malayalam songs and this list is increasing. 'I wish I had this song'.... ?